Welcome to our collection of free animal coloring pages. Activities where your child is learning and having fun at the same time are very important. 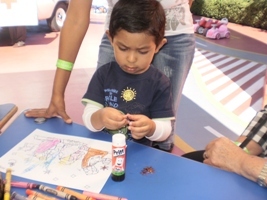 Few things are more fun for kids than coloring, which alone stimulates kids’ creativity and develops fine motor skills. Our coloring pages feature animals and a highlighted letter, combining coloring, learning about animals, and learning letters into one activity. 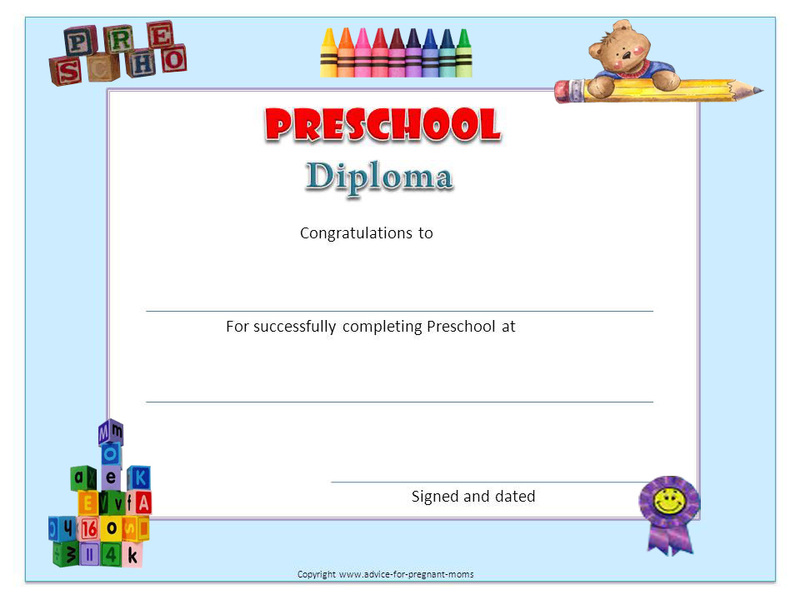 Our coloring pages are FREE for using in the education of your child. 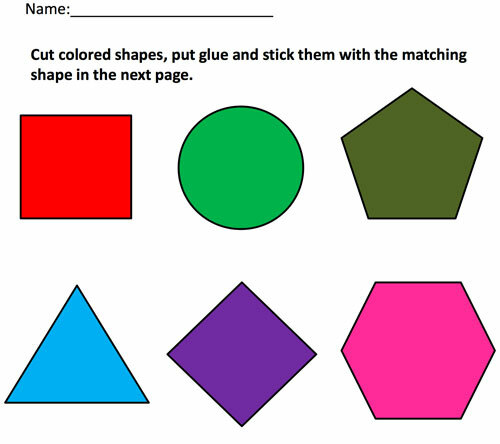 Kids are very perceptive to color, so an excellent learning activity for kids is to experiment on coloring worksheets. And if you want put more fun, plan a visit to the nearest zoo to make your younger ones understand the animal alphabet. 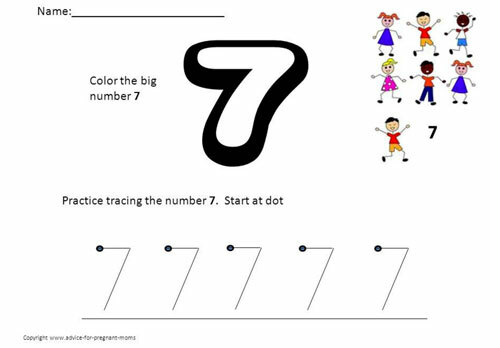 Colors are fascinating for kids, and I am sure the learning will be better. 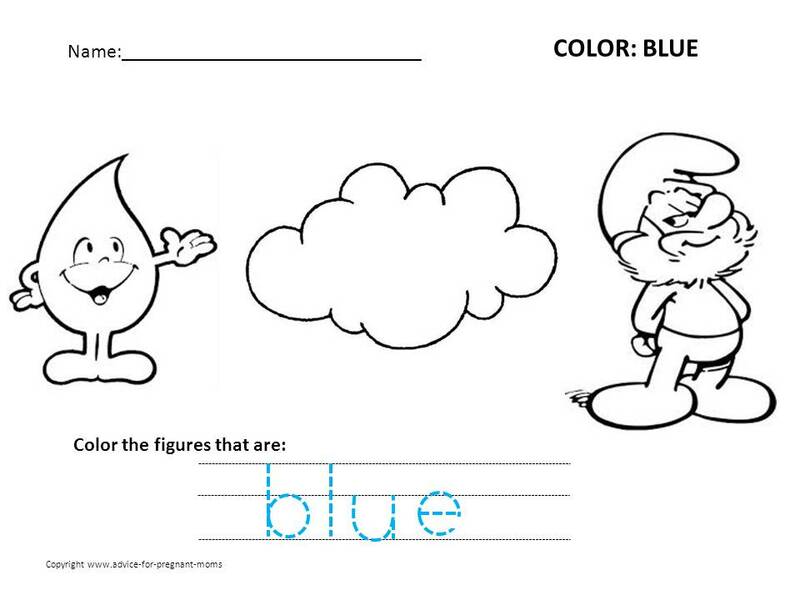 Why Are Coloring Pages Important For Your Kid? 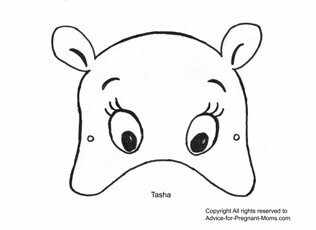 Coloring pages at a tender age is so important because will help develop the kids their physical and psychological attributes, such as finger dexterity, eye-hand coordination and concentration. Use our free animal coloring pages to give your kid a new way of learning. 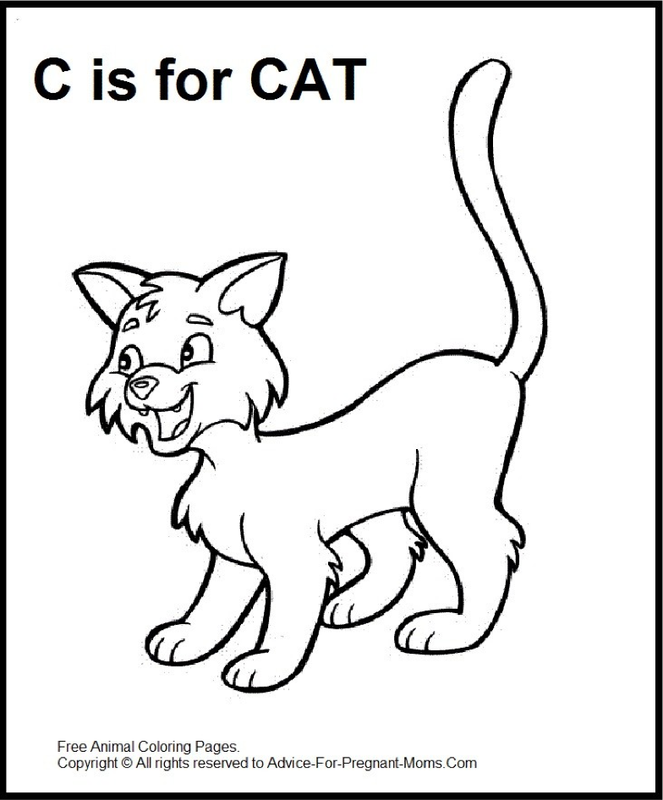 Put your child to color the animals while they are learning the alphabet.